True change is always born from within. The greatest and most valuable support you can give RESPIRA and the people around you is your own mindfulness practice. Start with the exercises in the Practice test section or participate in one of our courses which are open to the general public. We invite you to spread the word about our initiative, be it through Facebook, mail or talking directly with friends who might be interested in such offers. 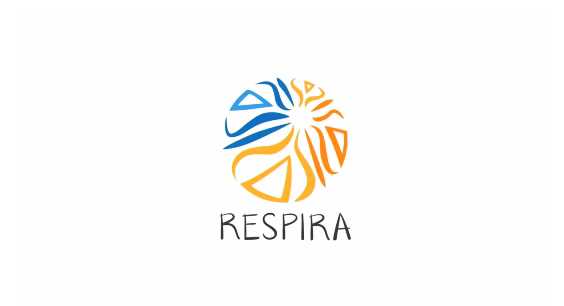 You can also take RESPIRA's proposal to your company or social organization for institutional trainings. Our social projects in schools and communities depend on the external financing we receive. In the following link you can make a one-off donation according to your capacity and interest, choosing the program that you want to support specifically. To maximize our impact, we need financial stability that allows for medium- and long-term planning. If you want to support us, consider the option of becoming a Friend of RESPIRA by making a regular contribution through direct debit.